Students who achieved outstanding results in International GCSE and A Level examination in 2018 are awarded in the 7th Academic Award Ceremony of 'Edexcel' at the 'Hall of Fame' of Bangabandhu International Conference Centre in the city on Friday. 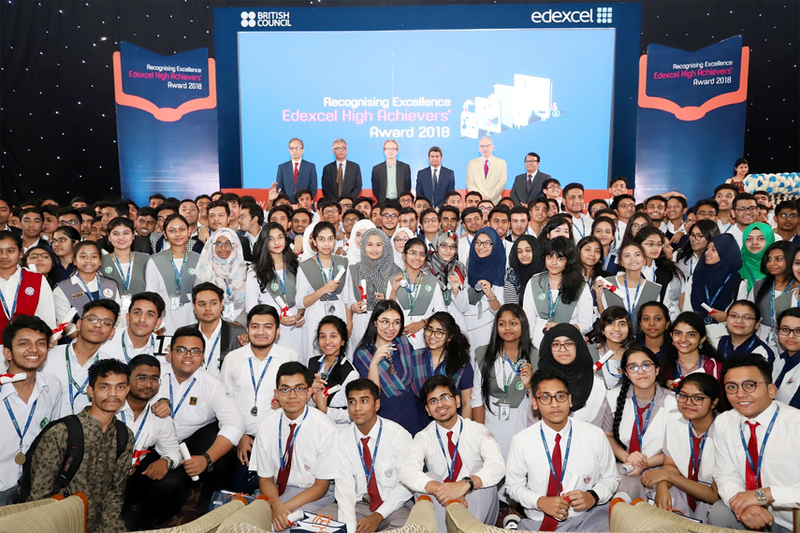 Pearson's largest Qualification brand 'Edexcel', in collaboration with the British Council, has conducted their 7th Academic Award Ceremony on Friday for the students who achieved outstanding results in their International GCSE and A Level examination in 2018. The Award Ceremony was held at the 'Hall of Fame' of Bangabandhu International Conference Centre in the city. There were around 689 awardees this year who received Edexcel awards in four different categories. There were 572 students who received awards for obtaining 7 'A' and 'A*' Grades in one sitting, and 8 'A/A*' Grades or more in two sittings in International GCSE. 80 students received awards for obtaining 4 'A'/A*' Grades in one sitting in International A Levels and, 37 students who achieved the world highest marks in individual subjects. Deputy Education Minister Mohibul Hasan Chowdhury was present in this grand award ceremony of Pearson Edexcel as the Chief Guest. Kanbar Hossein-Bor, British Deputy High Commissioner to Bangladesh;Andrew Newton, Deputy Director British Council Bangladesh; Ben Greshon, International Portfolio Manager of Pearson UK; and Harish Doraiswamy, Vice President, Pearson South Asia werealso present in the occasion as special guests along with other senior officials of Pearson and British Council. On this occasion, Andrew Newtonsaid, "The exemplary performance of the students every year in the examination is a strong proof that these students have the potential to contribute to the continued economic progress of the country in their journey to develop a better world. Congratulations to all the high achievers this year, and I wish them all the best." 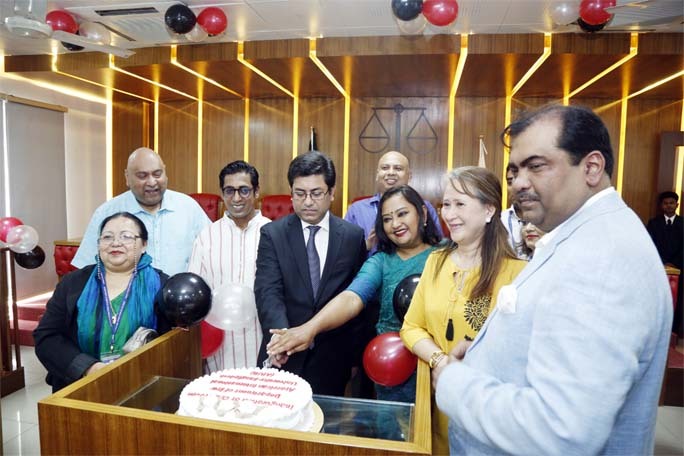 Pearson Edexcel, one of the 3 qualifications providers which have been regulated by the UK government has been offering its International GCSE and A Level qualification in Bangladesh for last 47 years with the support of British Council Bangladesh. 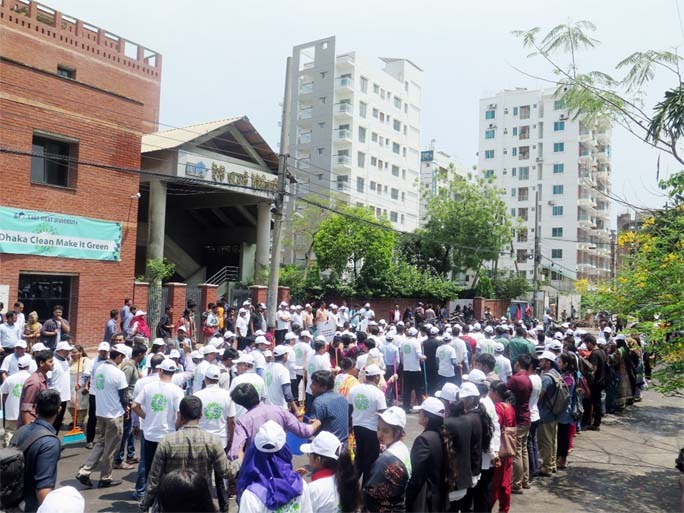 There have been around 16000 students were sitting for these examinations in Bangladesh every year. This had been Edexcel and British Council's joint initiative to recognize the outstanding achievements of the selective students who obtained a minimum of 7 'A/A*' Grades in International GCSE, 4 'A/A*' Grades in A Levels and obtained World Highest marks in many individual subjects. 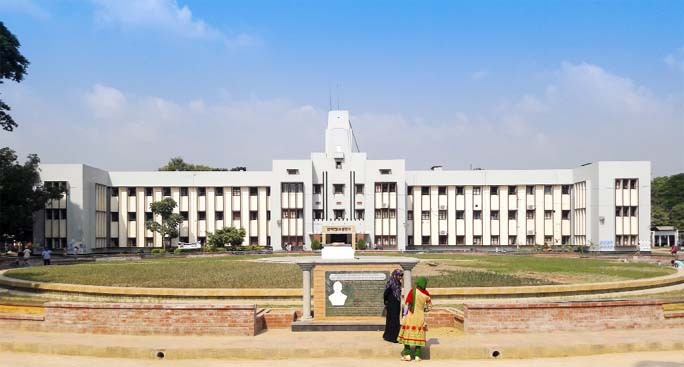 Bangladesh is one of the key countries where a large number of students attend Pearson Edexcel qualifications and many of them go abroad for higher studies every year such as Harvard, Cambridge, MIT, LSE etc. 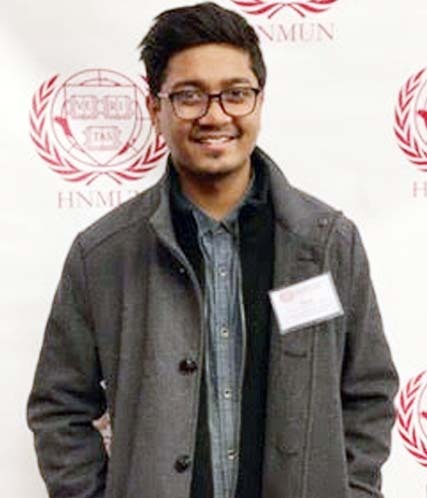 A large number of these students have also been studying in both leading public and private universities in Bangladesh. 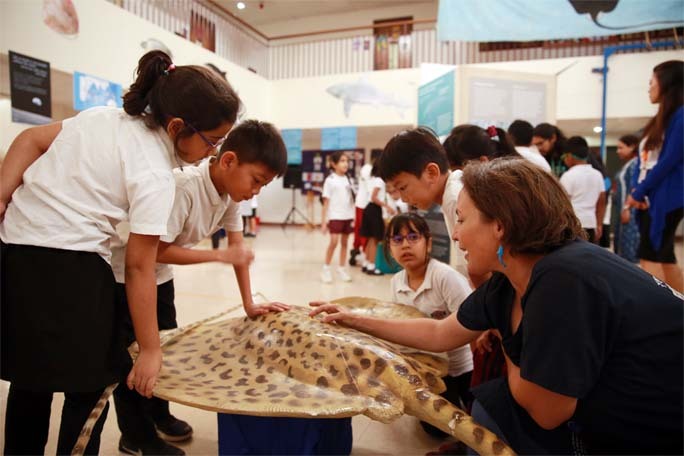 This has been an annual event and Pearson expects that the students, parents and schools were encouraged by this initiative for greater success of the high achievers in the future.